The month of March was not great for Fox News. The New Yorker’s Jane Mayer reported that the network buried the Stormy Daniel’s story to help Donald Trump. Media Matters uncovered some troubling old interviews with Fox News star Tucker Carlson, and host Jeanine Pirro was suspended for two weeks following offensive comments regarding congresswoman, Ilhan Omar. The latest bad news for Fox concerns the 2019 first quarter cable rantings. 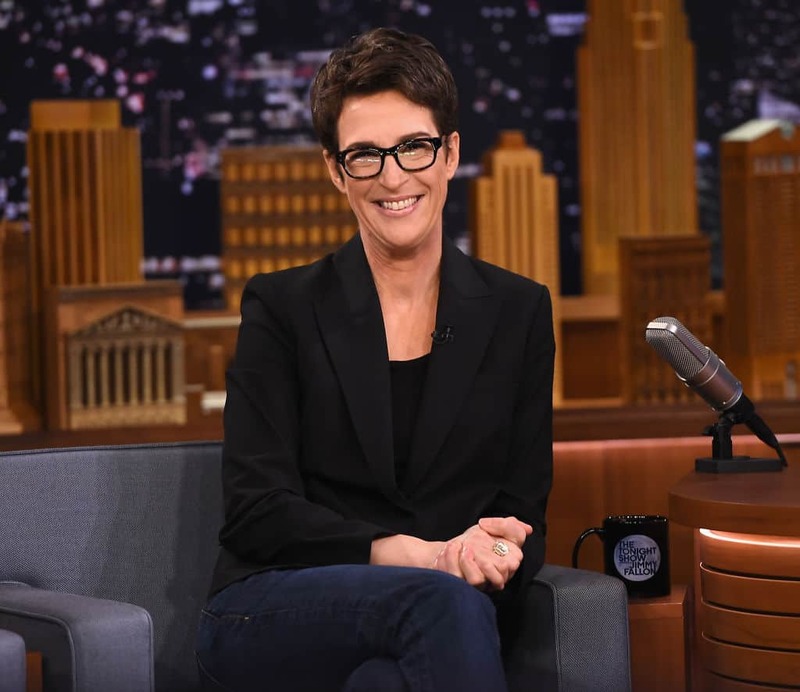 MSNBC’s Rachel Maddow stands atop the age 25-54 rating’s board, defeating all commentators from both Fox News and CNN. MSNBC’s ratings have been surging since the 2018 midterm elections. Two other shows: The Last Word with Lawrence O’Donnell and Deadline: White House with Nicole Wallace also featured similar ratings boosts.